October marks the beginning of change – as we move from summer to fall, we unpack sweaters instead of t-shirts, enjoy warm drinks, and watch as gold and yellow reflect the switching seasons. 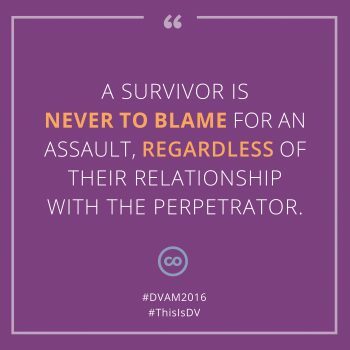 For advocates in the anti-violence field, we also recognize October as Domestic Violence Awareness Month. It’s a time for us to honor individuals and families affected by domestic violence, while reflecting on the changes we work towards to reduce interpersonal violence. 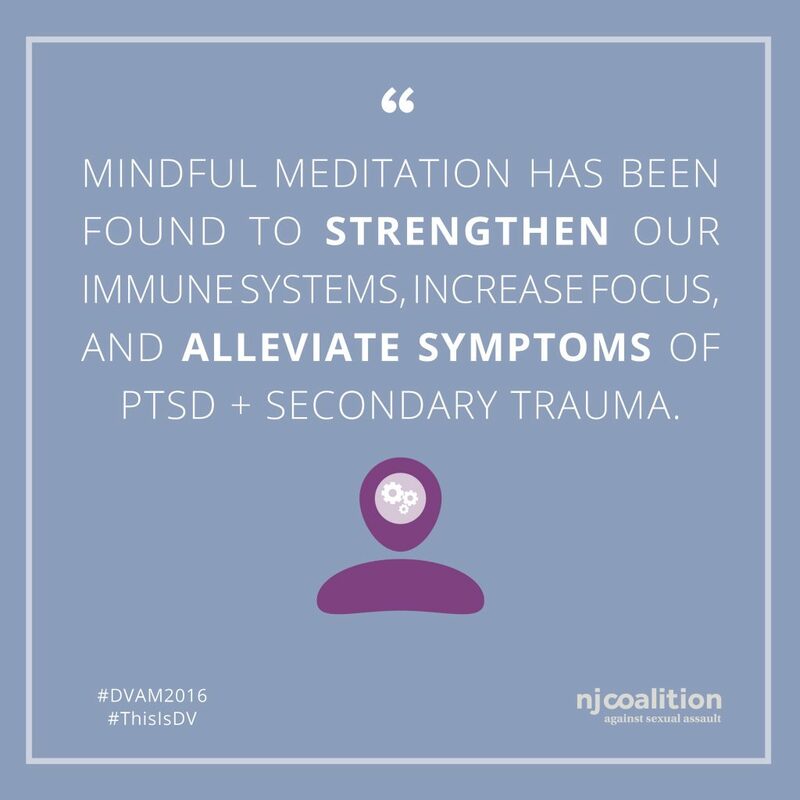 On September 15th, NJCASA and the New Jersey Coalition to End Domestic Violence (NJCEDV) coordinated A Safer Garden State, the state’s first dual conference on interpersonal violence. The conference was an opportunity for practitioners and allied professionals to come together and explore the intersections of our work. We collectively explored how we can connect more effectively with one another, allied systems, and communities to promote safety, raise awareness, and enhance our skills. We want this spirit of collaboration and mutual respect to grow throughout the years to come. 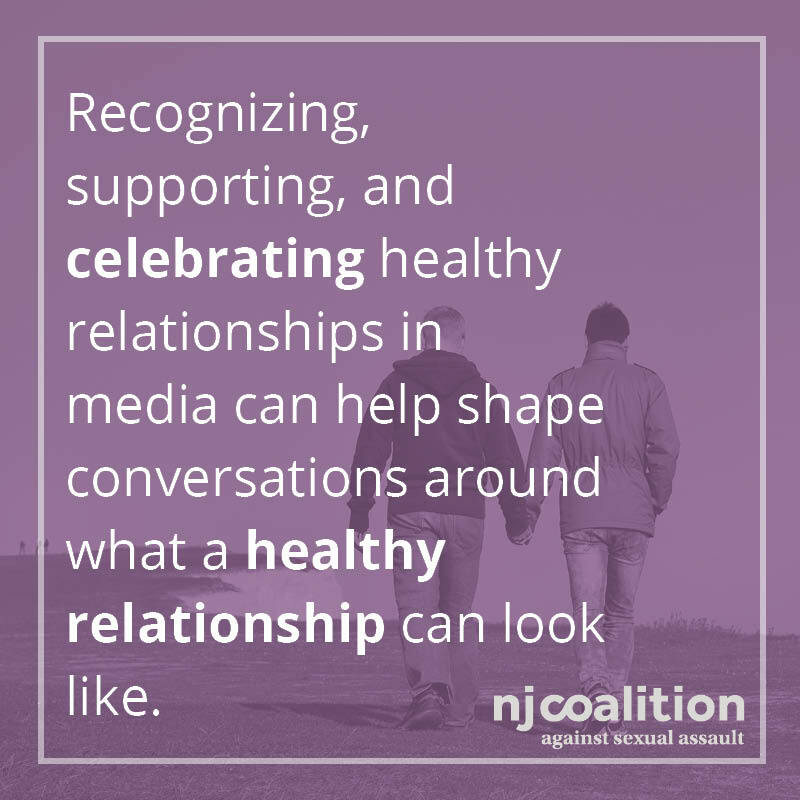 This October, amidst the colorful leaves, pumpkin carving, and warm blankets, let’s have conversations about how we can promote healthy relationships and safety for all families and communities. Join the conversation on social media throughout the month of October. 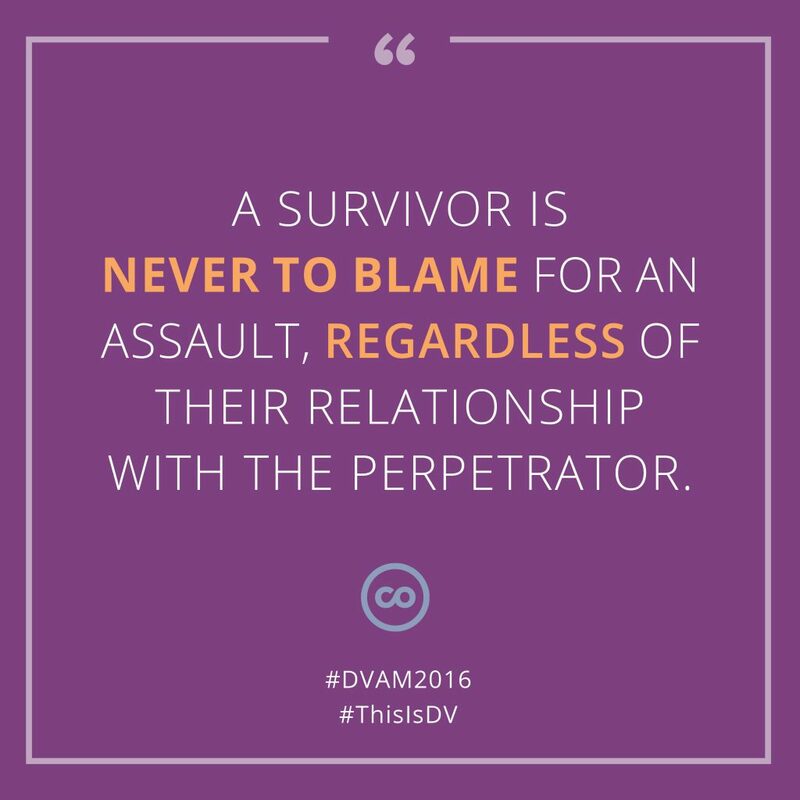 Use #ThisIsDV or #DVAM2016 to engage in discussions, raise awareness of domestic violence, and amplify the voices of survivors. 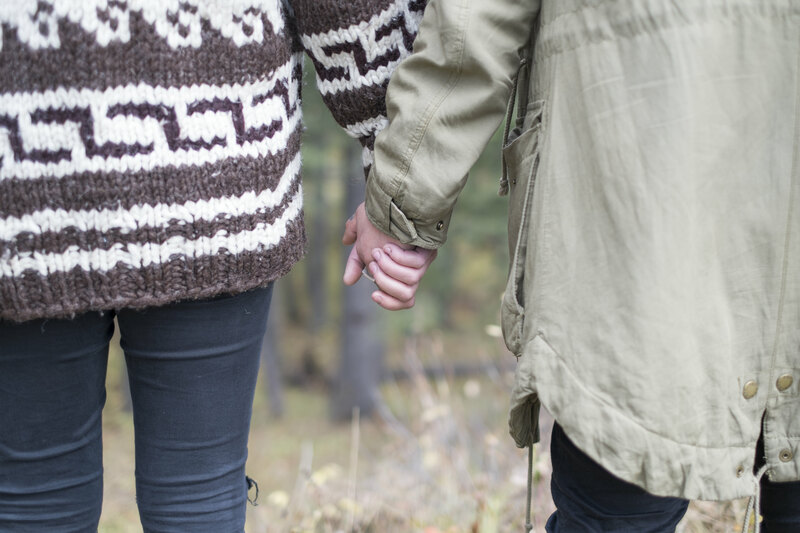 The National Resource Center on Domestic Violence is hosting webinars, Twitter chats, and social media campaigns to learn and share throughout the month. Get involved. Contact your local agency to get information on upcoming events for the month. 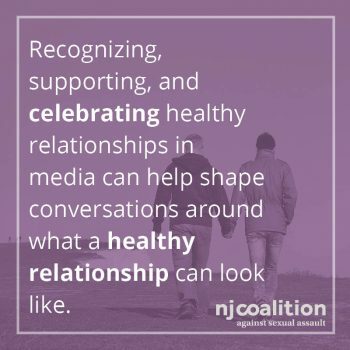 NJCEDV’s calendar highlights events happening throughout the state this month. Take care. 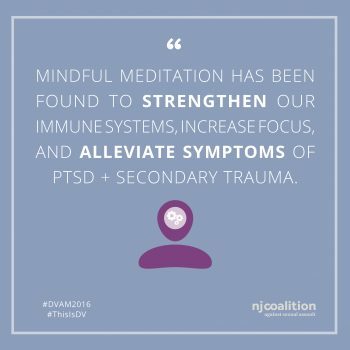 Self-care is essential for survivors and those of us working in anti-violence movements. Take some time to engage in activities that make you feel joyful, centered, and recharged. We know that there are many complexities at the intersection of sexual and domestic violence, that reinforce our ongoing need to collaborate. Ending violence is a lofty goal, but together we can support each other and inform our collective practice.